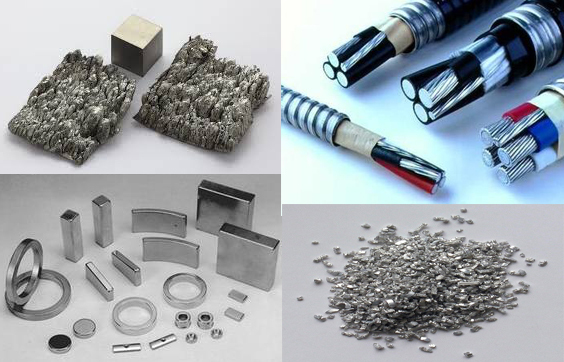 Edgetech Industries LLC (ETI) provide tantalum metal powder, tantalum oxide powder, tantalum carbide powder, tantalum nitride powder and other tantalum compounds. Please conact sales@edge-techind.com for request on any tantalum products. 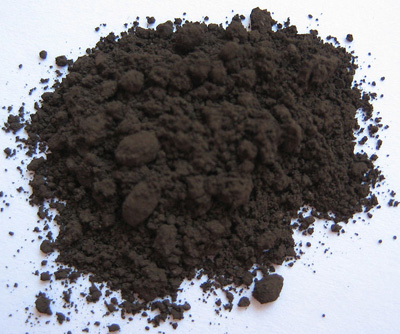 Edgetech Industries LLC provides tantalum oxide powder (Ta2O5 powder, tantalum pentoxide powder) with purity 99.9%~99.999%. Tantalum pentoxide is insoluble in water and slightly soluble in hydrofluoric acid. 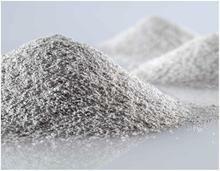 Edgetech Industries LLC offers tantalum metal powder with a wide range of particle sizes. 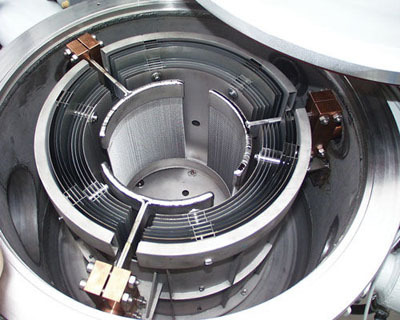 It suitable for all capacitance ranges of tantalum capacitors, sputtering target and other applications. 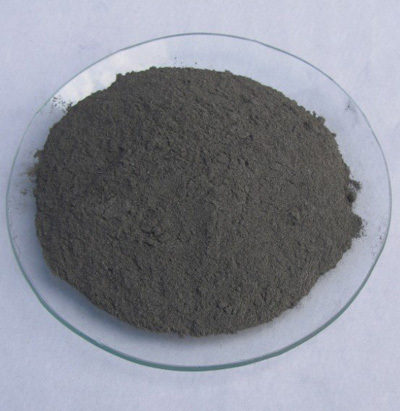 Edgetech Industries LLC (ETI) is a trusted supplier of high quality tantalum carbide powder (TaC powder, Ta2C powder). It is used to improve the performance of hard metal cutting tools. Tantalum Chloride (TaCl5 powder), white to pale yellow crystals, crystalline powder. 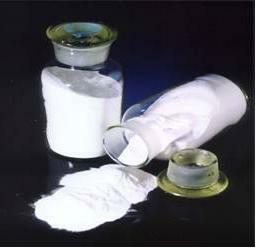 Tantalum chloride is used as the chlorinating agent of organic compound, chemical intermediates, etc.